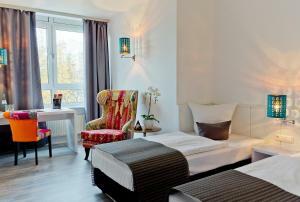 This hotel enjoys a tranquil forest location in the Neuperlach district, 8 km south-east of Munich city centre. 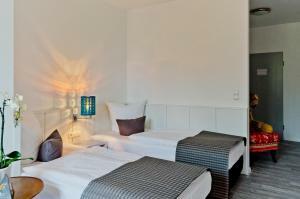 Guests can enjoy the free sauna, the free parking and free bicycle rental. 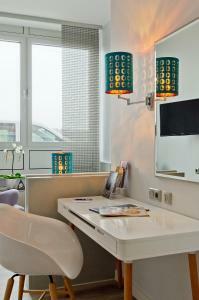 The spacious rooms at the Arthotel ANA Munich Messe are brightly decorated in light colours. 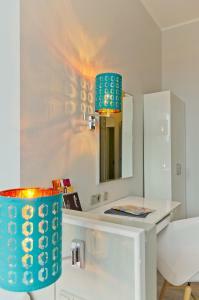 All rooms include a TV, desk and a private bathroom with shower. 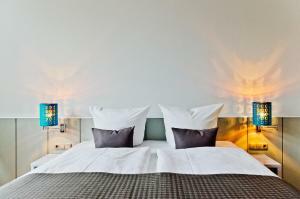 A full breakfast buffet is provided each morning at the Arthotel ANA Munich Messe. There is a coffee vending machine in the lobby which guests can use free of charge. 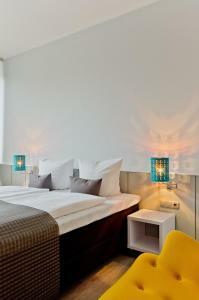 The Arthotel ANA Munich Messe is a 20-minute walk from Neuperlach-Zentrum Underground Station. 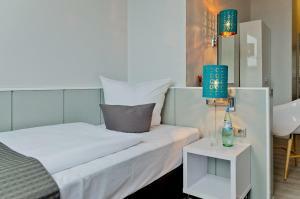 Central Munich is a 15-minute journey away by car or underground train. 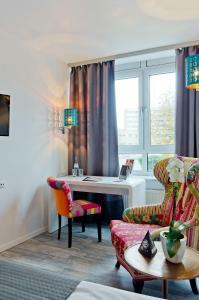 There is also a pool table guests may use free of charge. Parking is available in the hotel car park or in the underground garage. 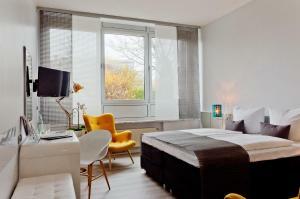 Munich’s Neue Messe Exhibition Centre is only 5 km away and the closest bus stop is only 300 metres from the hotel. 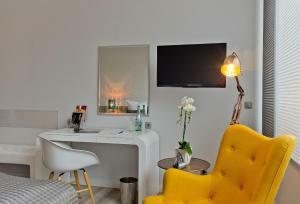 Guests arriving outside reception opening hours are kindly asked to contact the hotel in advance, using the contact details found on the booking confirmation. 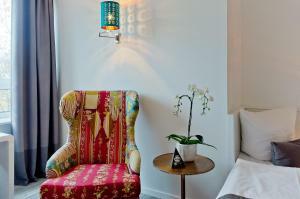 Please note check-in after 22:00 must be confirmed in advance. The reception has different opening hours at the weekend. 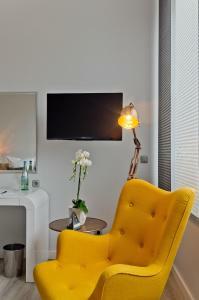 If you expect to arrive at the weekend, please contact Arthotel ANA Munich Messe in advance.